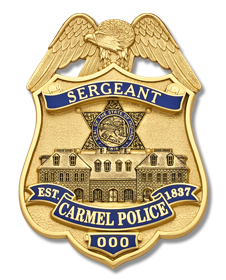 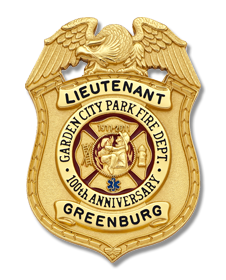 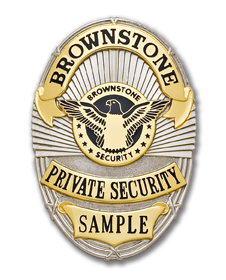 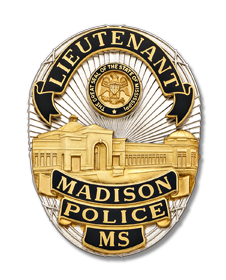 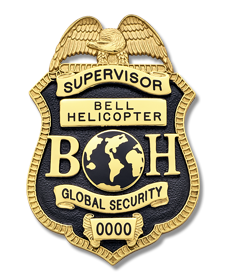 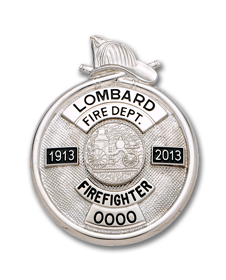 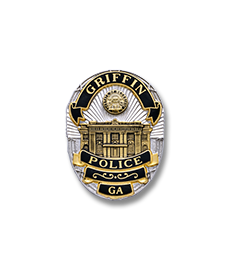 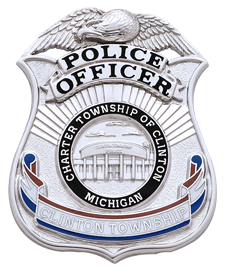 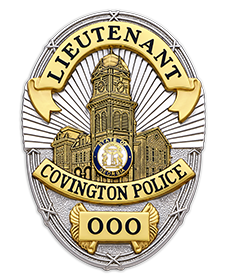 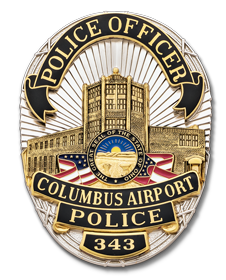 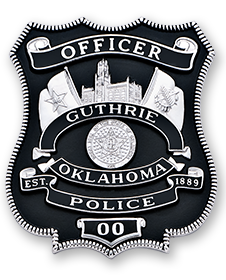 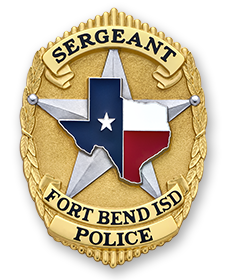 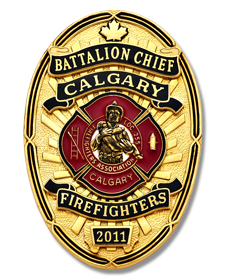 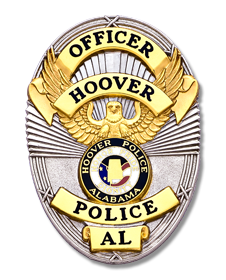 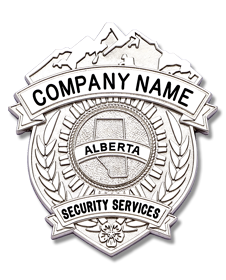 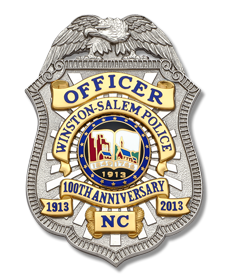 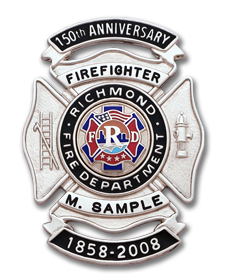 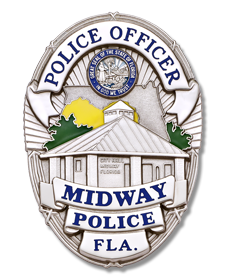 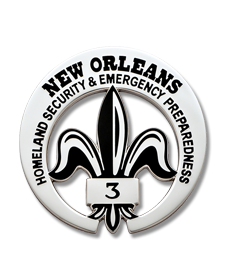 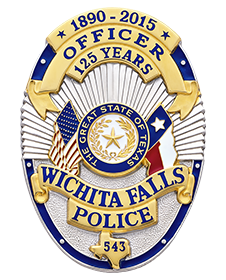 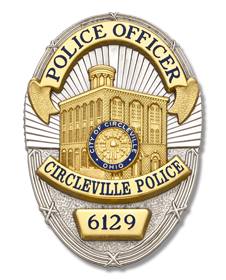 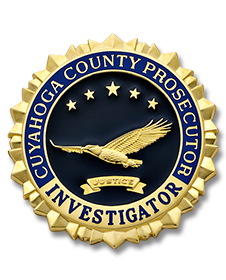 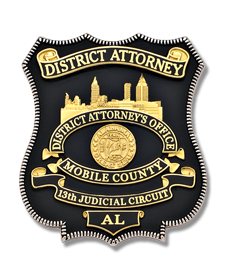 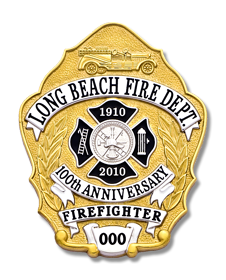 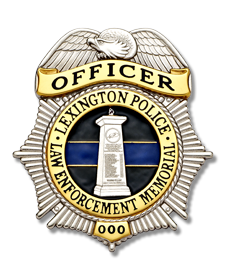 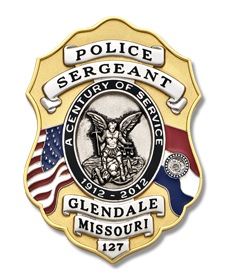 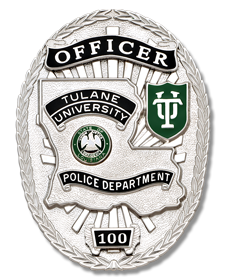 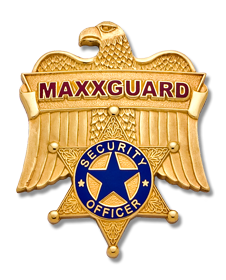 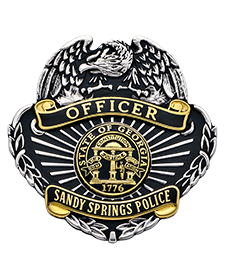 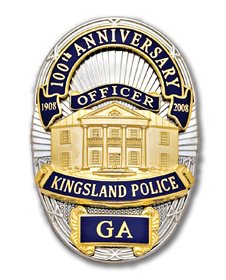 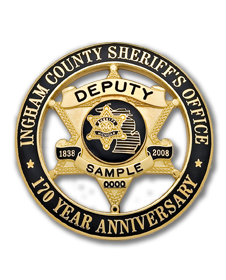 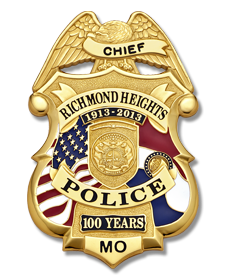 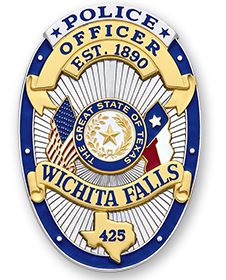 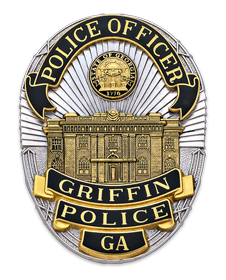 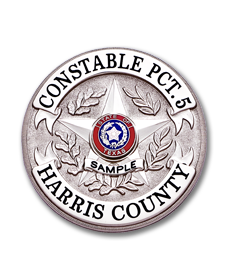 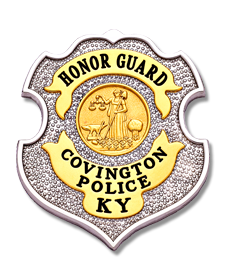 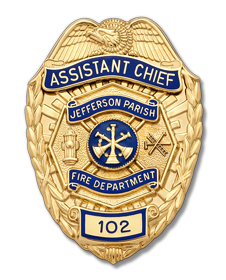 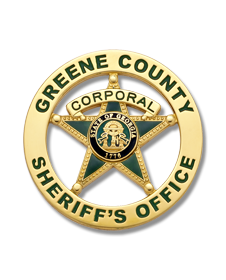 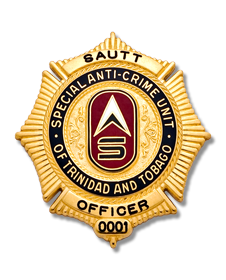 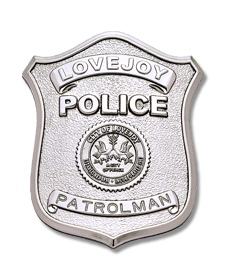 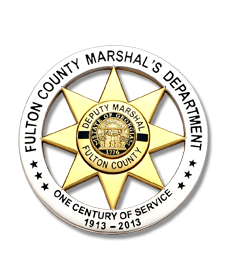 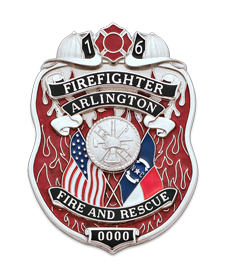 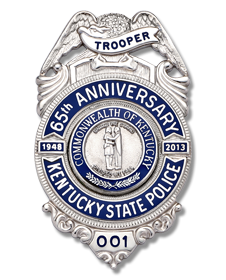 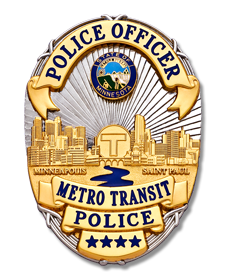 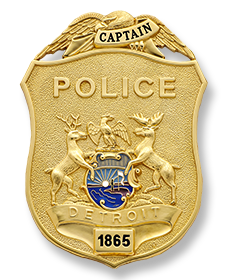 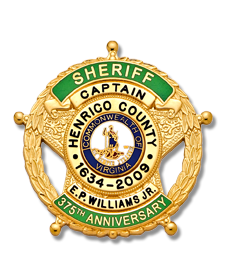 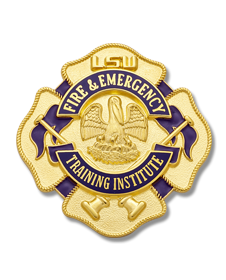 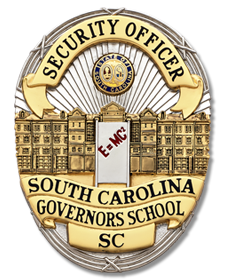 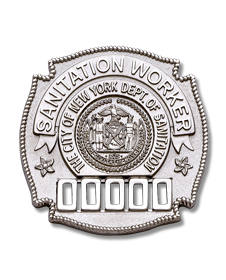 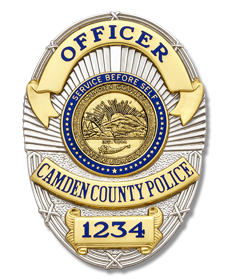 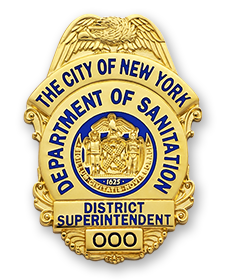 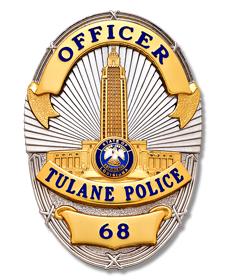 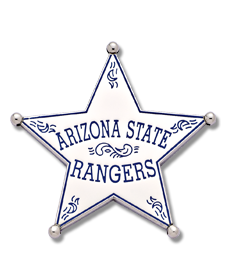 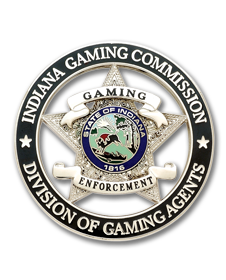 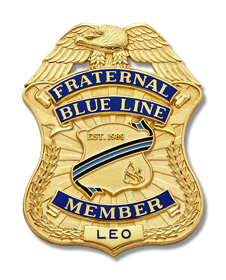 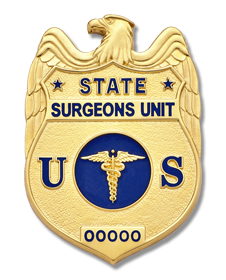 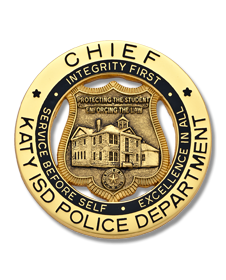 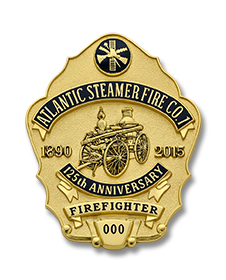 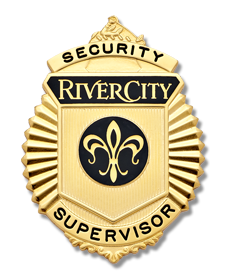 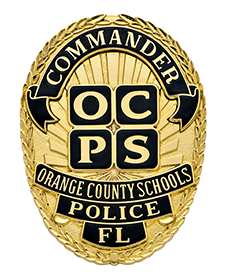 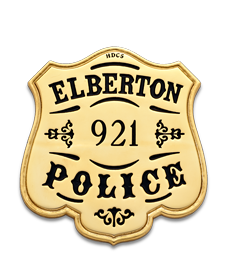 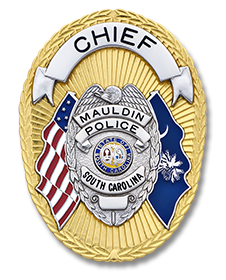 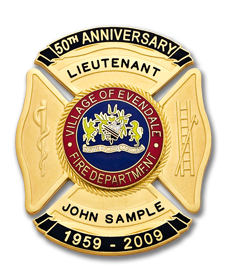 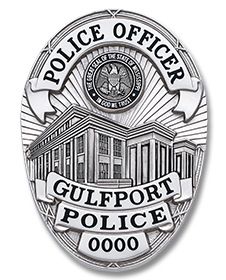 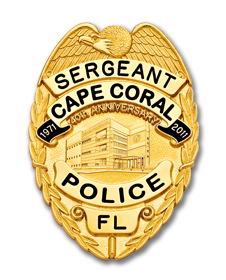 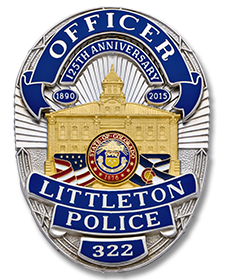 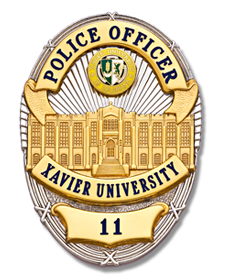 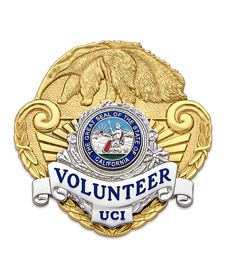 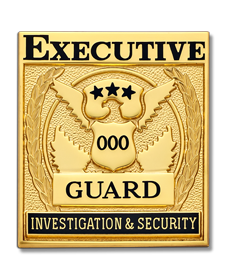 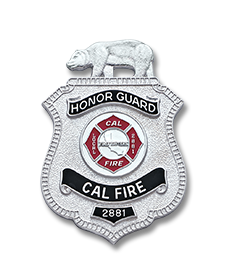 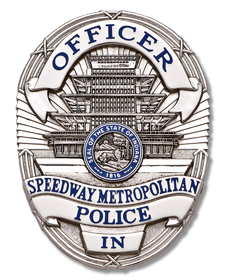 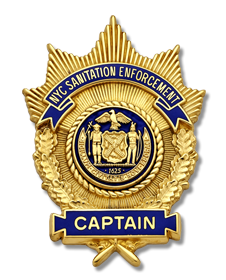 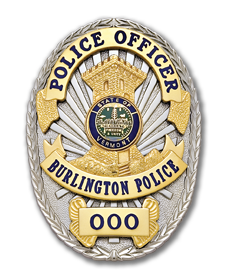 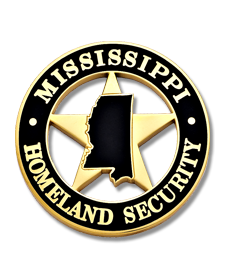 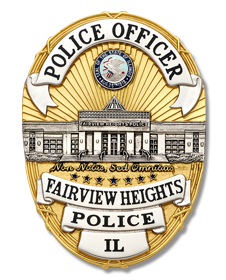 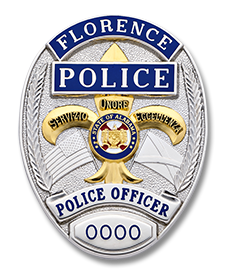 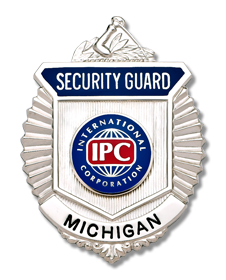 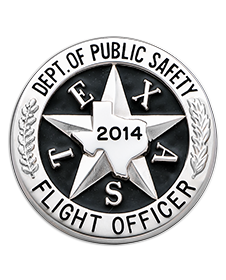 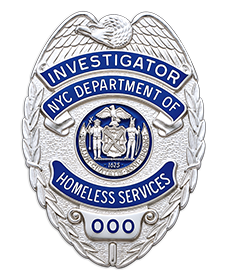 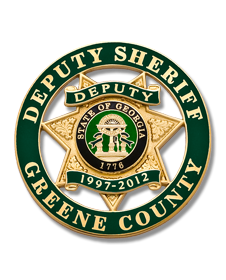 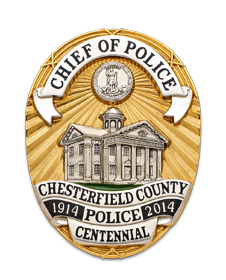 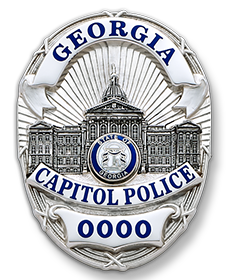 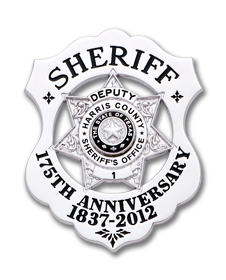 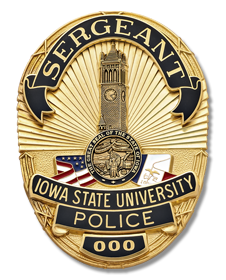 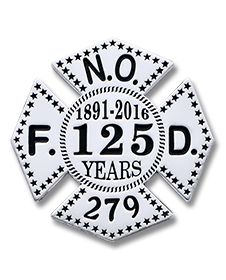 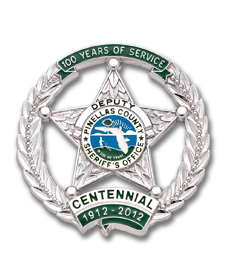 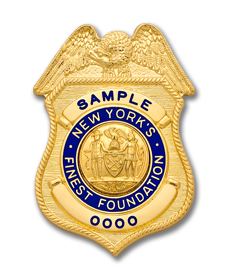 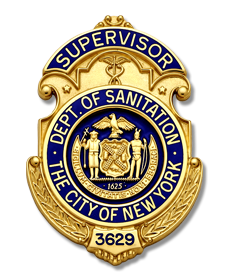 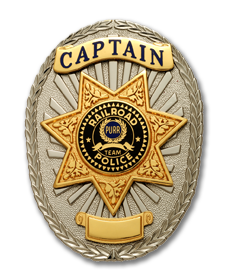 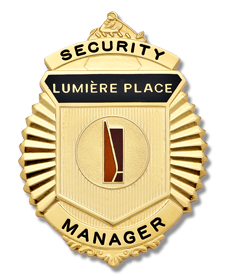 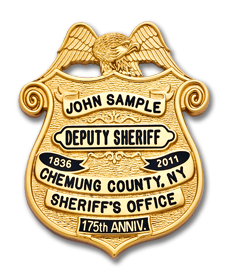 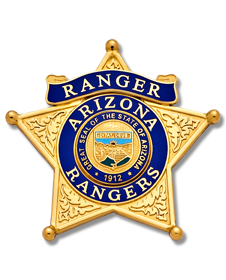 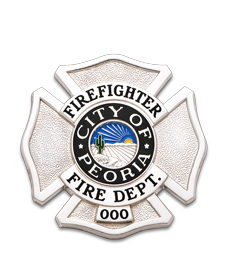 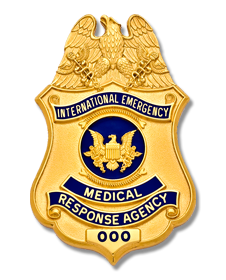 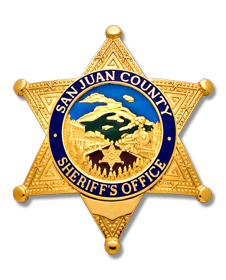 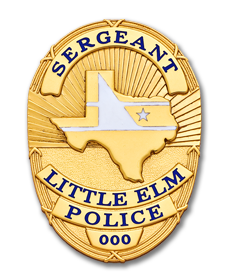 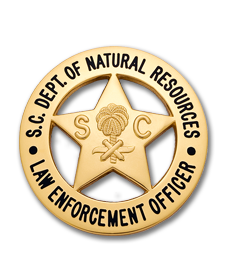 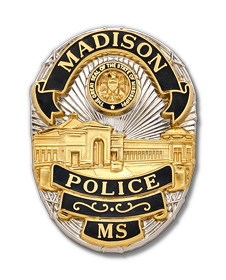 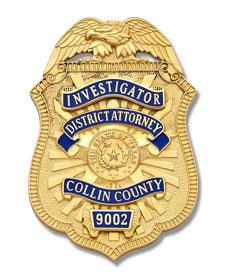 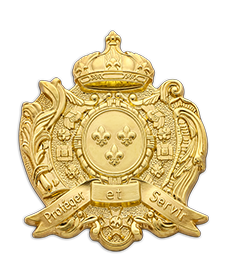 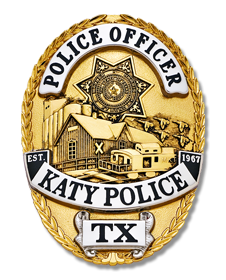 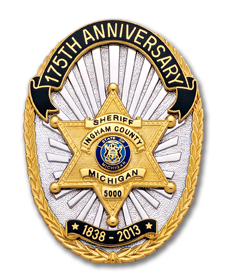 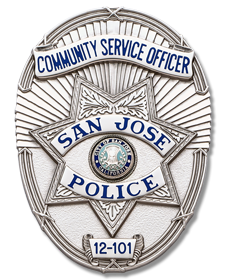 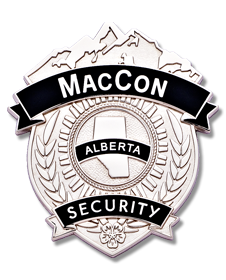 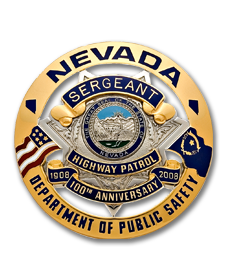 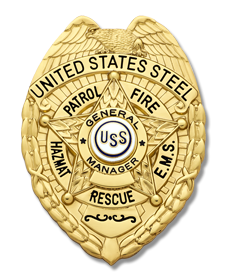 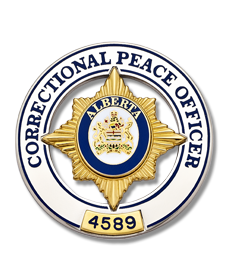 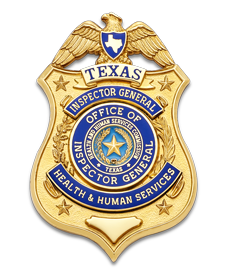 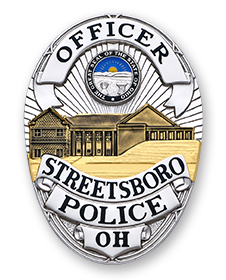 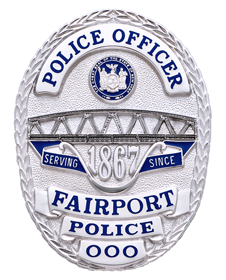 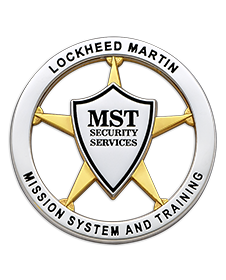 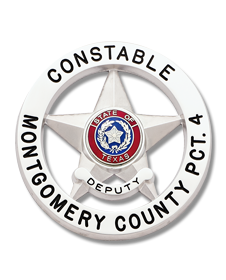 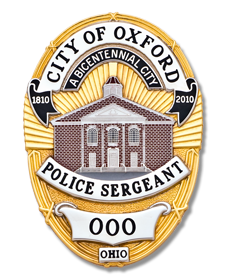 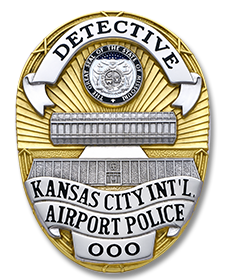 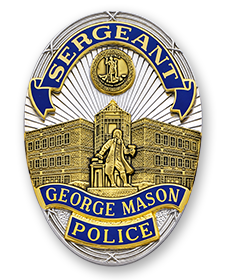 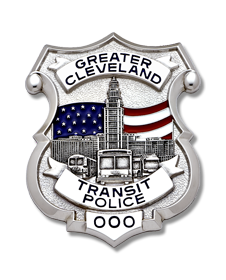 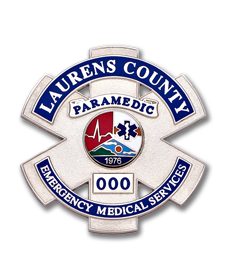 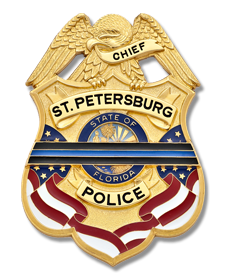 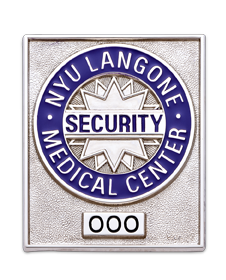 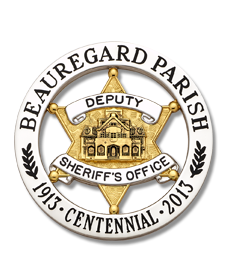 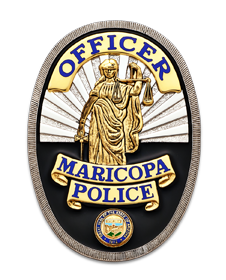 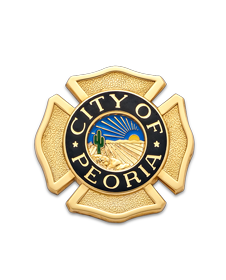 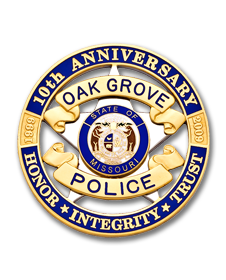 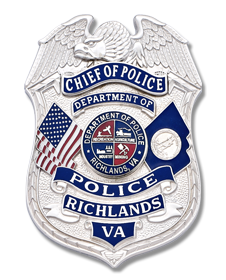 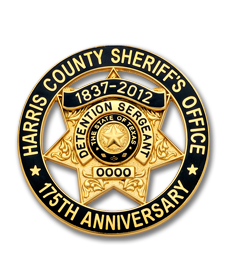 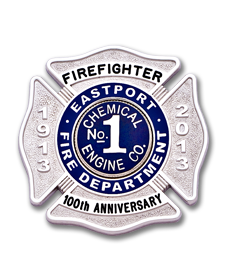 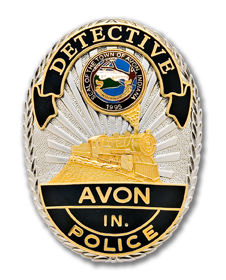 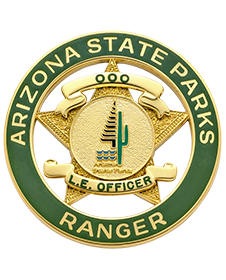 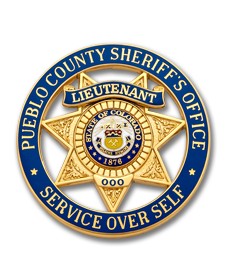 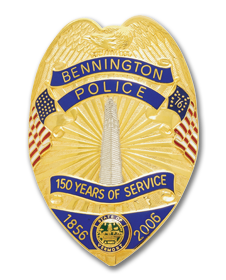 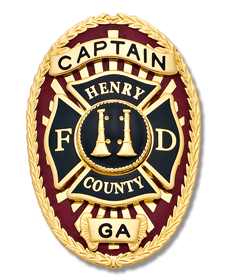 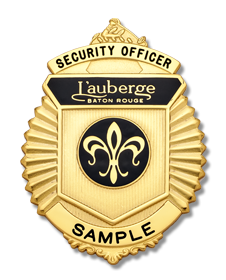 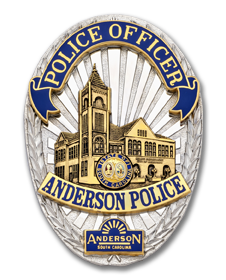 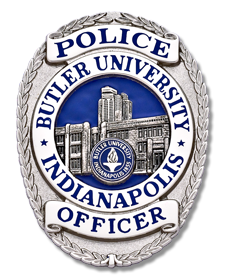 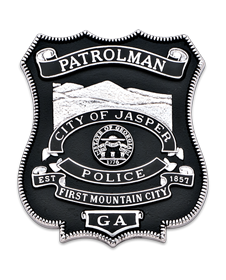 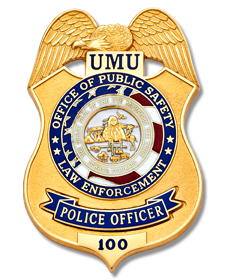 Contact your EPoliceSupply representative to get started designing your custom badge.  approval (see right). 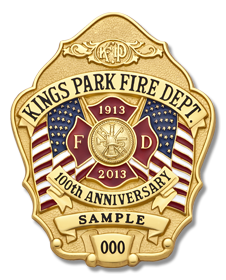 We work with you to refine the design for your approval. 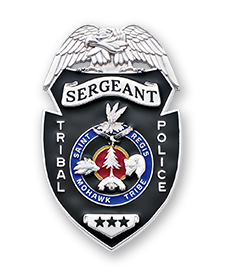 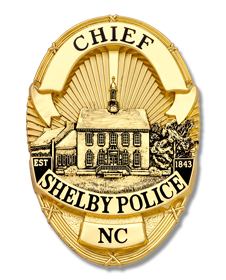 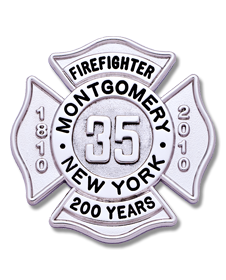 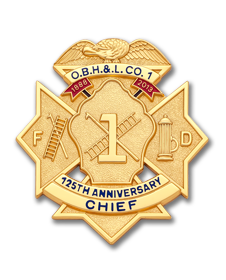 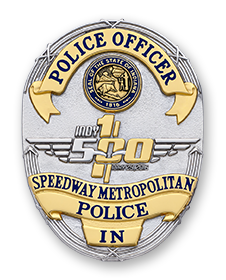 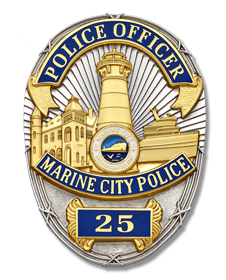 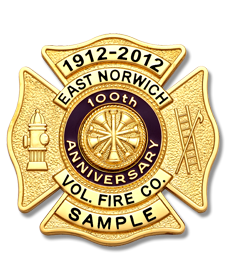 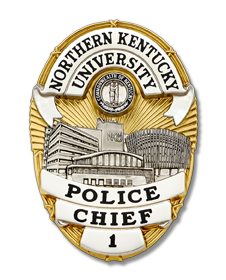 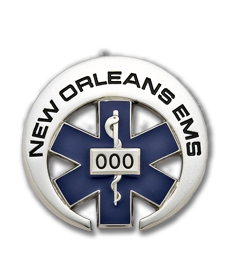 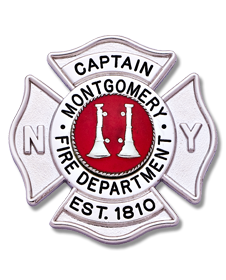 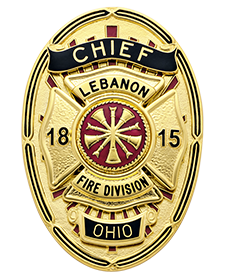 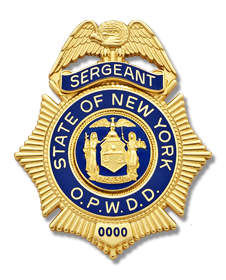 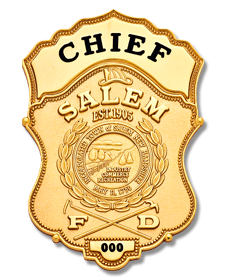 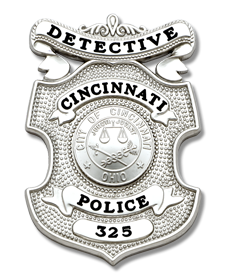 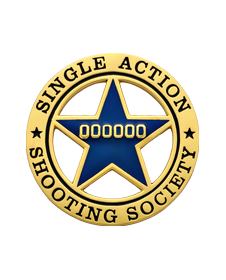 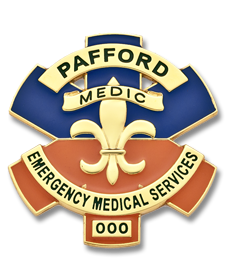 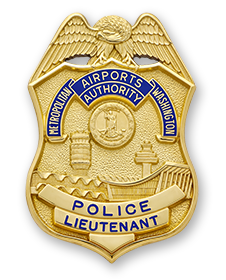 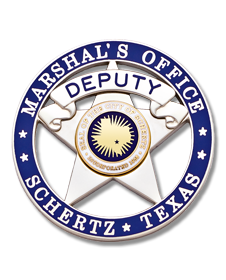 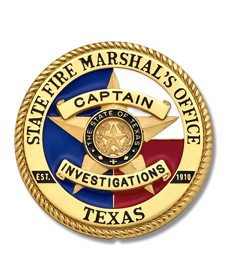 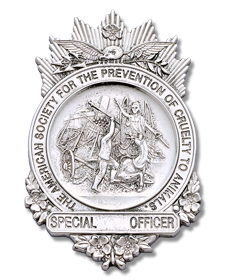 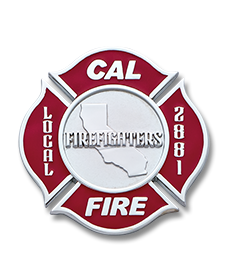 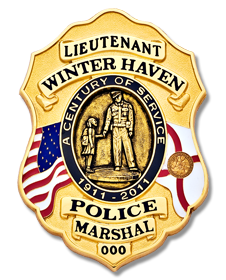 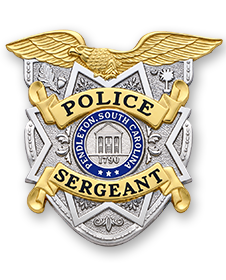 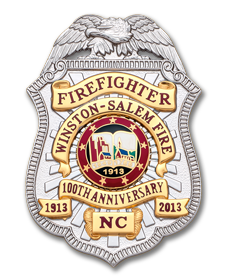 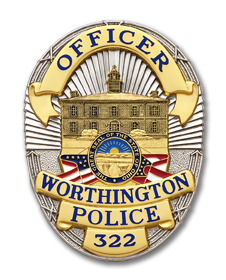 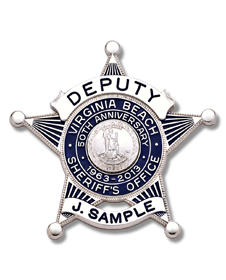 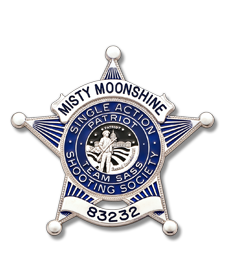 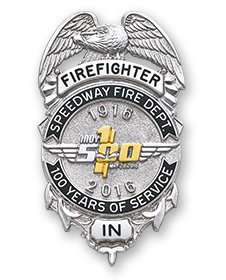 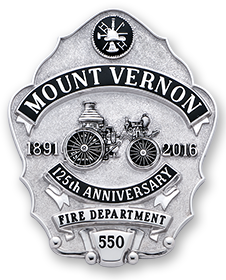 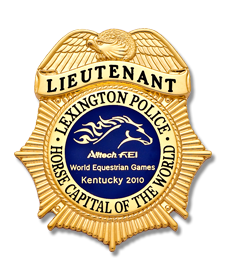 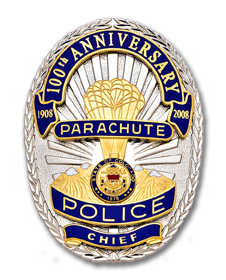 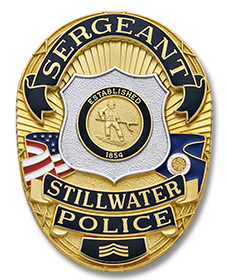 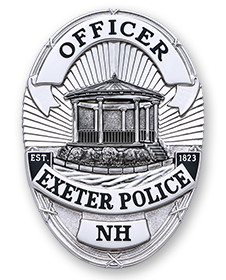 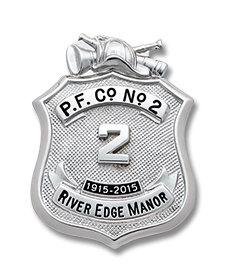 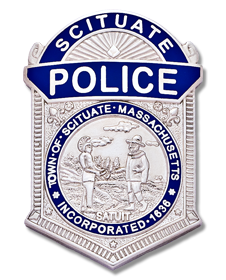 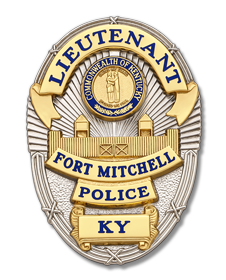 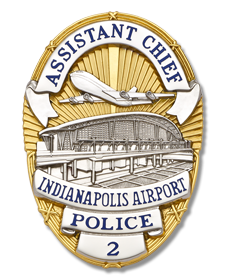 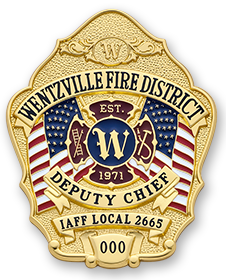 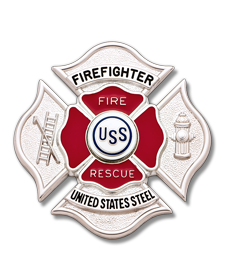 EPoliceSupply being a national dealer for Smith & Warren can help you design a completely custom badge design for a one-of-a-kind badge that your agency or department can wear with Pride. 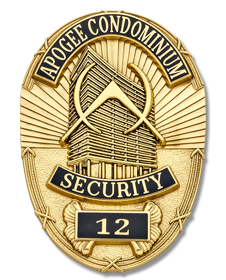 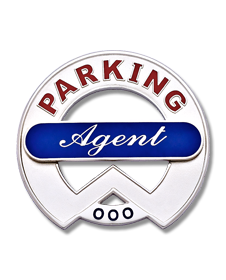 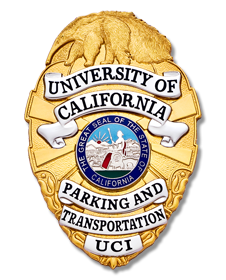 Our graphic art department can take your ideas from concept to reality and provide a truly unique custom badge design just for you. 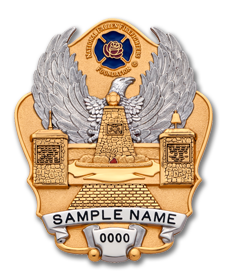 Below are some additional details as well as a gallery of some of the previous custom badge designs Smith & Warren has created.